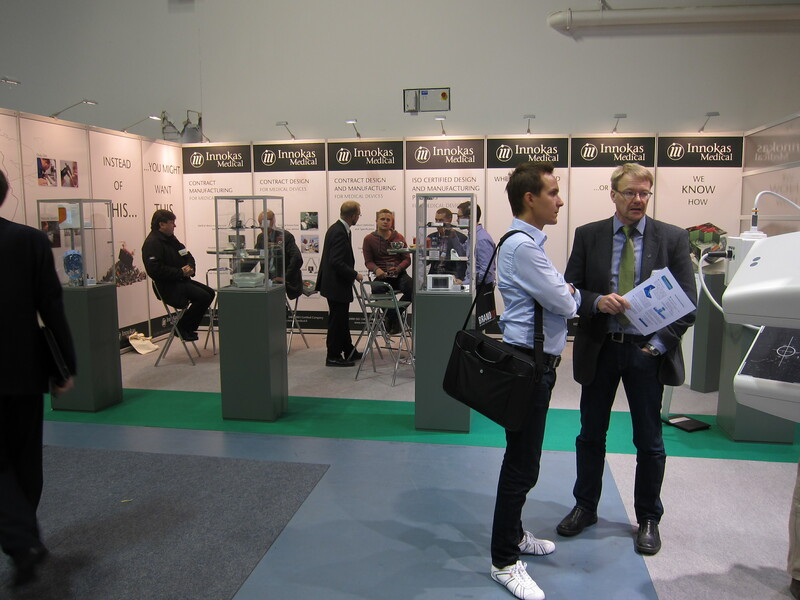 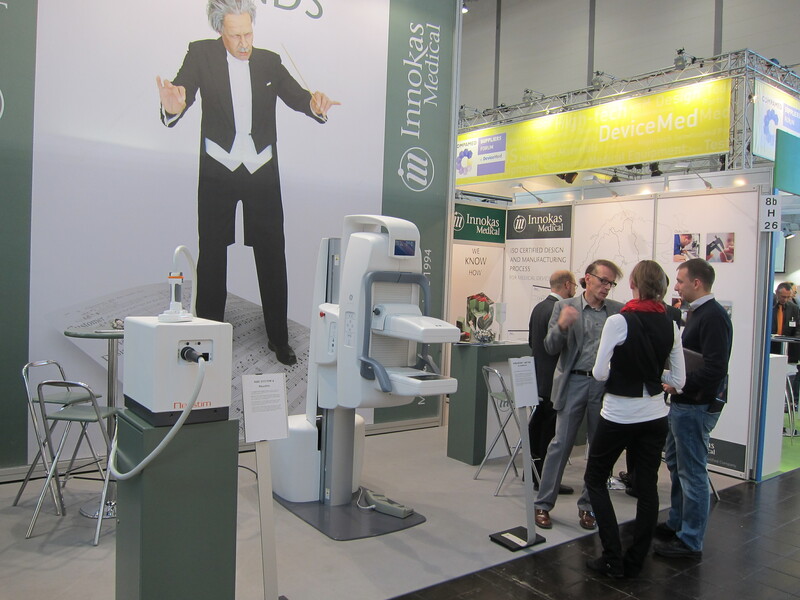 Again this year Innokas Medical participated in the Subcontracting Fair arranged in Tampere in September. 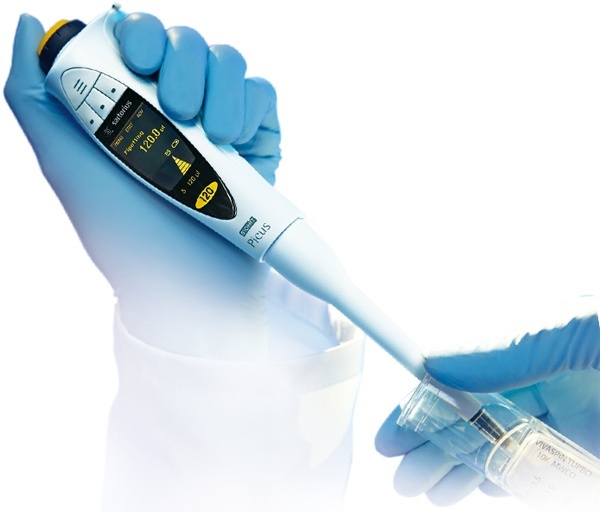 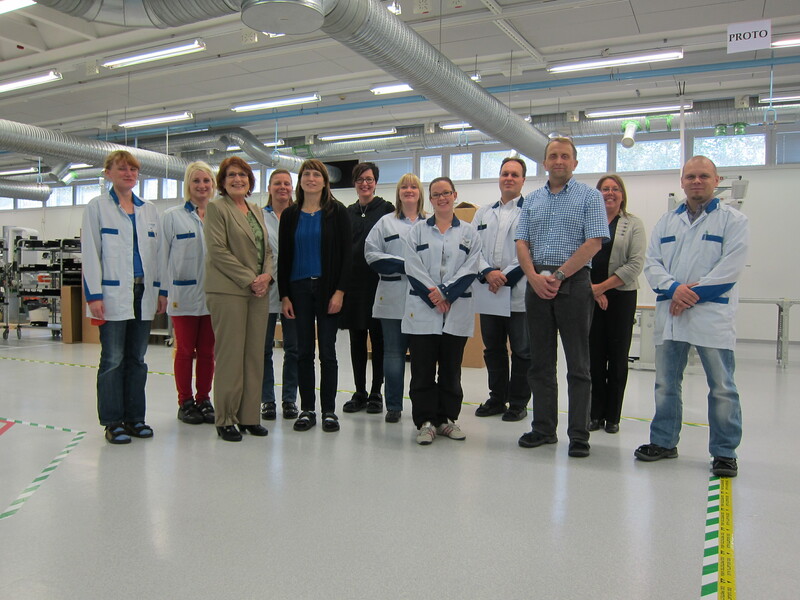 Sartorius Biohit Liquid Handling Oy is satisfied with its cooperation with Innokas Medical. 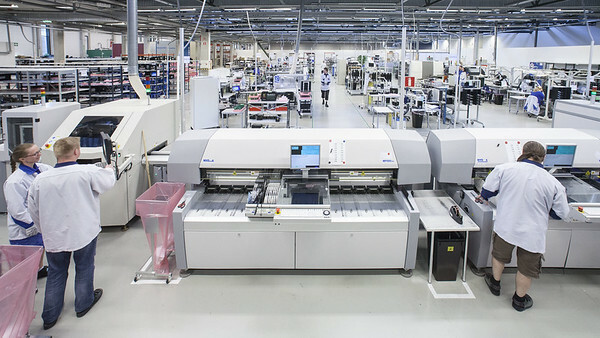 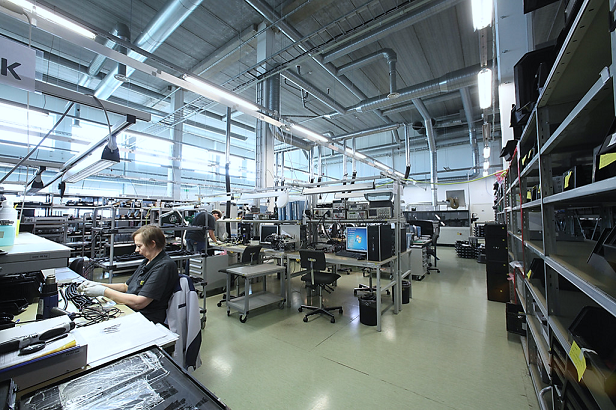 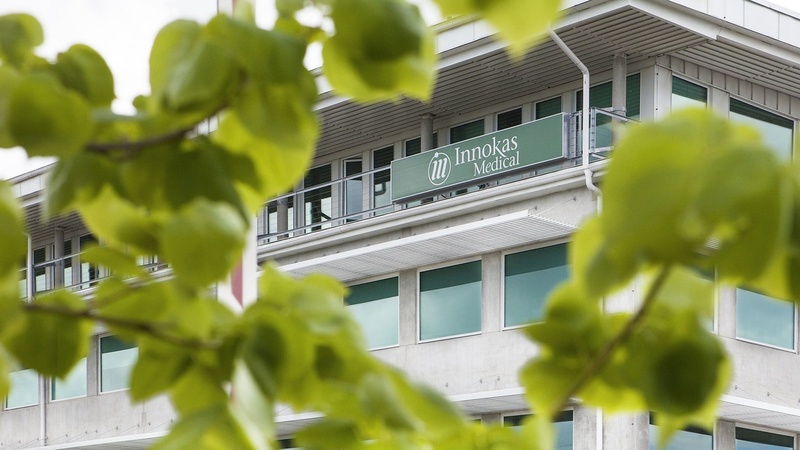 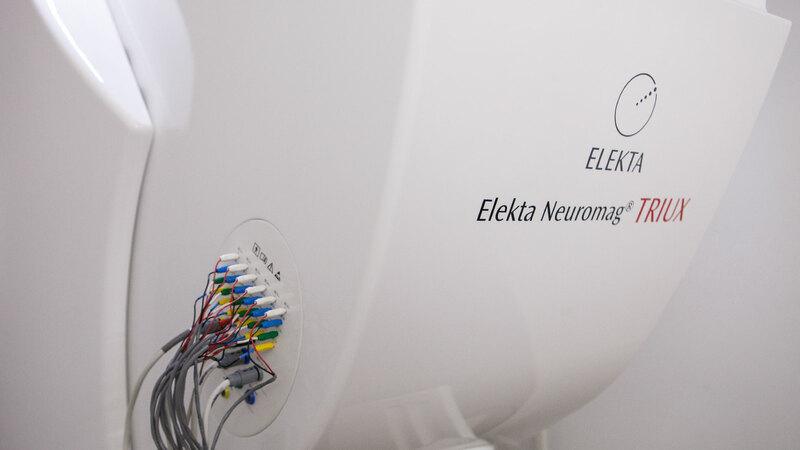 A new PCB assembly line improves the flexibility of Innokas Medical's operation.